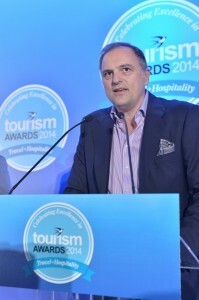 Domestic demand for housing is expected to be sluggish, since: (i) household disposable income is not expected to increase significantly in the near future; (ii) the unemployment rate is forecast to remain in double digit figure until 2030 (according to the European Commission, the 2015 Ageing Report, January 2017); and (iii) the extraordinary tax imposed on real estate property looks set to become permanent. 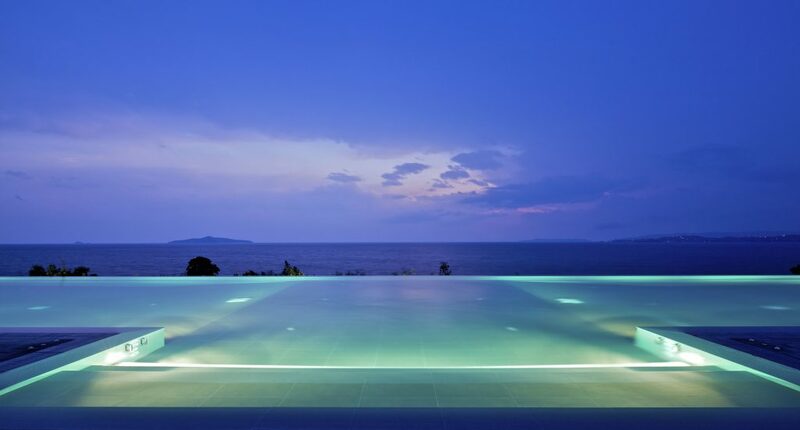 Given that domestic demand for housing is not expected to recover soon, it is worth exploring the potential demand originating from abroad. 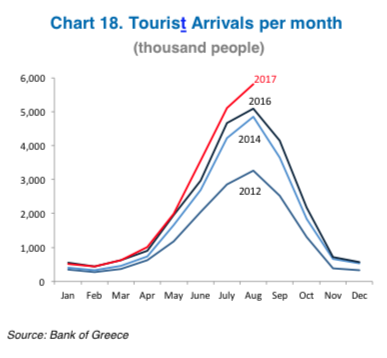 Chart 22 shows that, in terms of value, housing in Greece is attractive compared to other Mediterranean countries though not to South – eastern European ones. 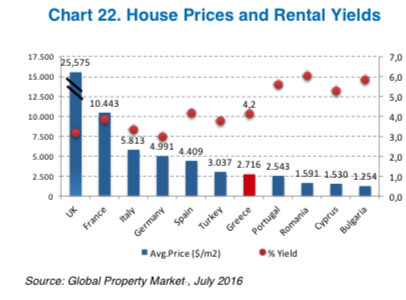 However, according to the Global Property Guide, rental yields remain moderate and are lower than those in neighbouring countries such as Romania , Bulgaria and Cyprus. 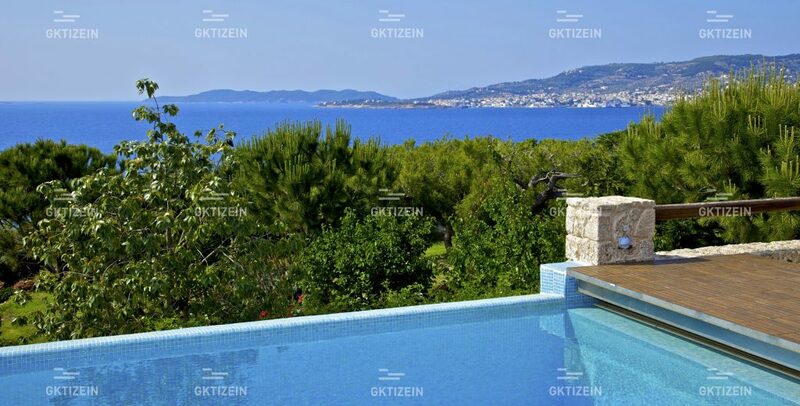 In order to attract foreign investors, Greece offers a residence permit (valid for five years with the possibility of renewal) to non – Europe an citizens who buy a house worth more than €250,000 . In addition, in 2010 the real estate transfer tax was reduced from 10% to 3% on the property’s fair value. The above incentives resulted in partially revamping residential investment interest in 2016, with FDI for residential property increasing to €250 million from €186 million in 2015. 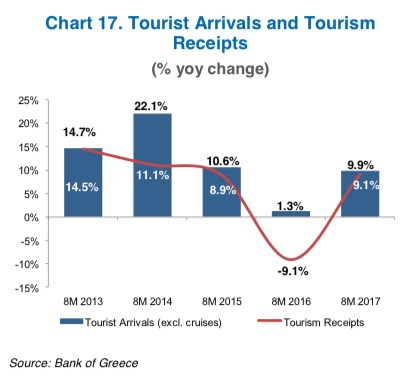 Overall, the recovery of the housing market in Greece is largely related to improving the investment climate and reducing tax burdens . 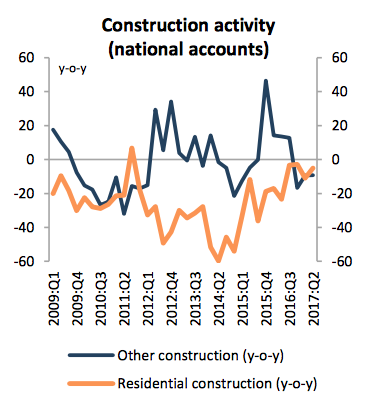 Still, given that domestic demand for housing is expected to remain subdued, residential investment is not expected to support GDP growth to the degree it did before the economic crisis. At the same time, any demand for housing coming from abroad is directly related to the restoration of confidence in the economy. 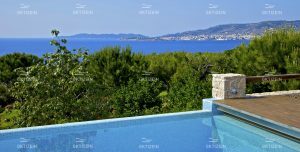 Share the post "Housing Market Prospects"
Foreign demand for Greek real estate is soaring as overseas investors are drawn by attractive asset prices and amid signs the Greek real estate market has bottomed out after years of decline. 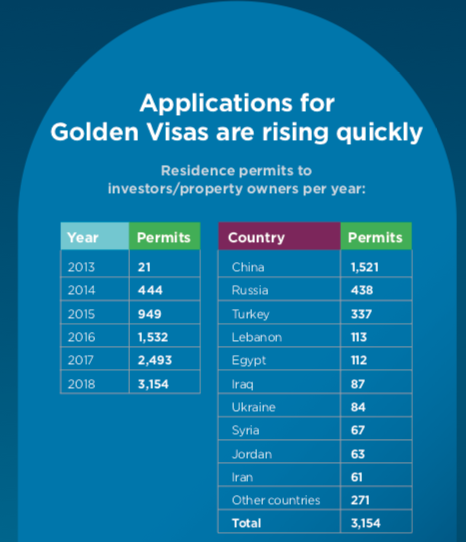 Data show that foreign investment in Greek property has more than doubled since last year to well over €1 billion euros, while property-linked residency visas issued under Greece’s Golden Visa program are up by a third and recently surpassed 2,000 in total. 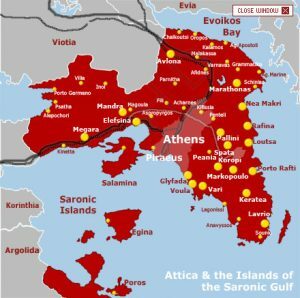 The vast majority of foreigners are buying properties in and around Athens, say industry sources, with investors coming from China, Turkey, Russia, Israel, Egypt, Lebanon and the United Arab Emirates. 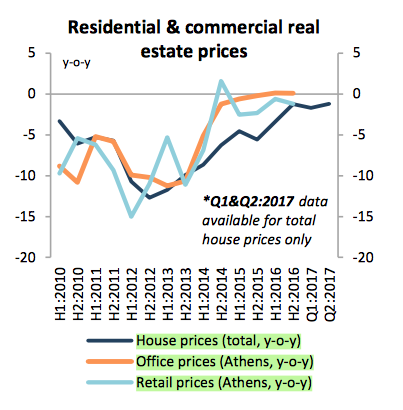 After falling by as much as 50% from their pre-crisis peak, Greek property prices have now stabilized, data show. 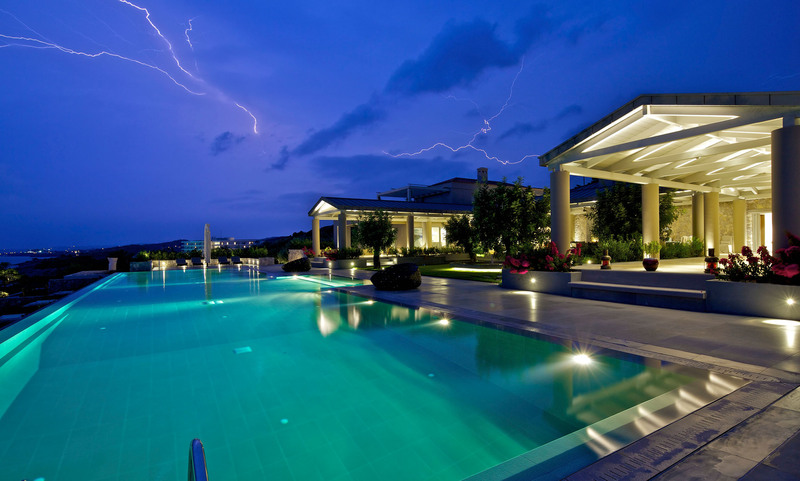 Share the post "Buying Greek Property"